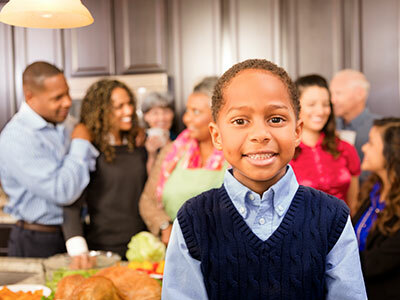 Here are five tips for keeping your child safe and happy this winter. 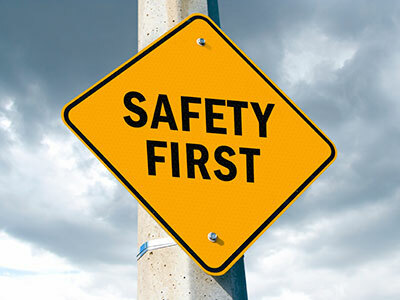 The snowy winter months may bring certain dangers that can be avoided by taking a few simple precautions. 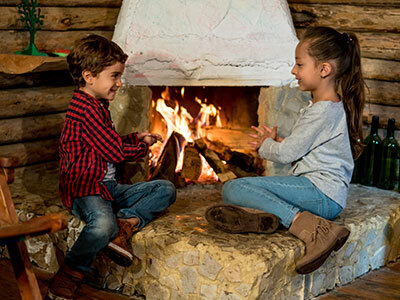 Between urgent weather reports and traffic alerts, it’s hard to plan for winter emergencies and ensure your kids enjoy their snowy afternoons. However, keeping kids safe during this season takes priority. 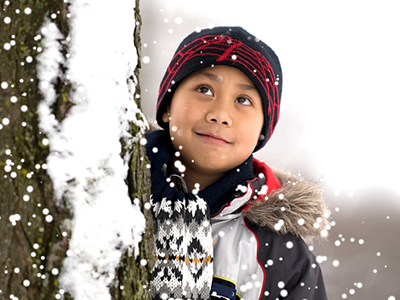 Here are five tips for keeping your child safe and happy this winter. Take the Pinch Test. 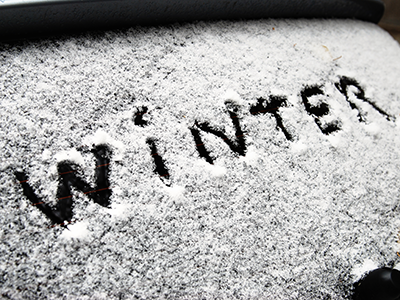 Your child’s car seat harness needs to be adjusted correctly throughout year and winter is no exception. Harness straps should fit snug on the body, which can be a little more difficult to achieve with bulky winter clothes. 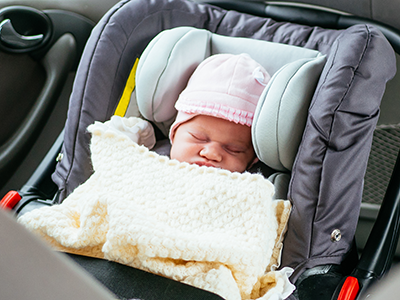 Remove the bulky clothing and blankets first, and then adjust the straps so that they rest just below the child’s shoulders when rear-facing and just above the shoulders while facing forward. Buckle and tighten the straps, placing the chest clip at armpit level. If you can’t pinch excess webbing at the child’s shoulder, the harness is on correctly. In the meantime, have you car seat checked by a certified car seat technician. Use a sleepsack. 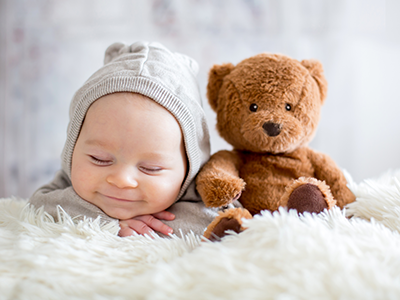 Extra blankets for your newborn infant may seem like a great way to keep your child warm at night, but in reality, they can block a baby’s airway during sleep. Along with pajamas, a firm mattress covered with a tight-fitting crib sheet is all you need. If you’re still worried, sleepsacks or a well-secured wrap-around blanket can also keep your baby both warm and safe. 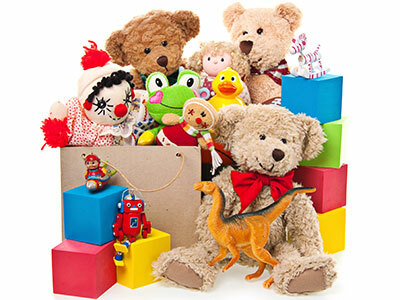 Keep al loose bedding, pillows or stuffed animals out of the crib. Protective gear for winter sports. It’s no secret that kids love snow days. 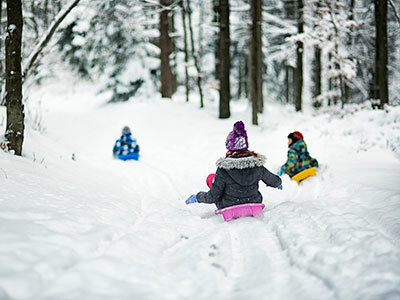 Before they begin their afternoon of sledding, hockey, skiing or snowboarding, make sure they wear helmets and other winter protective gear like mouth guards, gloves and goggles to prevent injuries in the snow. 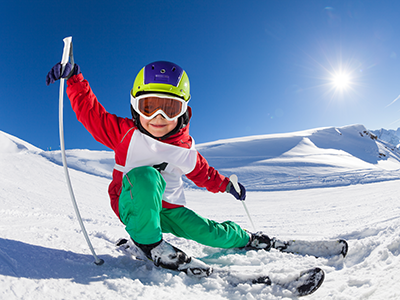 Save yourself and your child a trip to the emergency room in bitter weather by getting them the gear they need for their favorite winter sports and outdoor activities. As always, a hat, gloves, scarf and coat will go a long in way in preventing frostbite. Check your tailpipe for snow. It’s a very simple and quick task that is easily forgotten by busy parents. 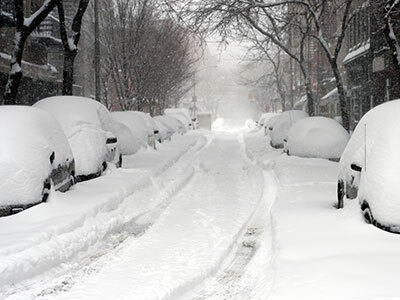 Before you get in your car, do a quick walk-around and make sure your tailpipe is clear of snow, to avoid run-ins with carbon monoxide. Prepare a vehicle emergency bag. 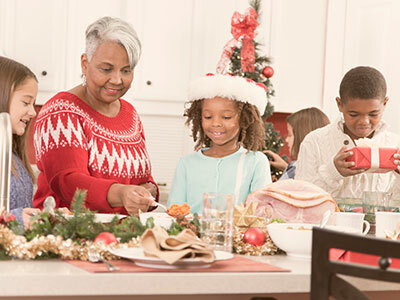 Consider keeping an emergency bag in your car, stocked with necessities like baby food or formula, water, diapers, extra blankets and a spare set of warm clothing in addition to your jumper cables, first aid kit and a flashlight. Subscribe to our newsletter and get free parenting tips delivered to your inbox every week! 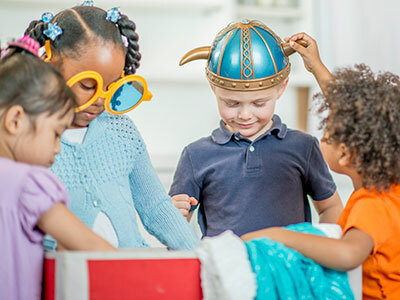 Are coats and covers safe to use in car seats? https://riseandshine.childrensnational.org/wp-content/uploads/2018/12/baby-sleeping-in-car-seat-feature.png 300 400 Rise and Shine https://riseandshine.childrensnational.org/wp-content/uploads/2017/11/childrens_riseandshine_logo.jpg Rise and Shine2018-12-31 07:00:412018-12-31 13:15:27Are coats and covers safe to use in car seats? Q&A: Can a child will themselves to have a fever?